We lead the industry in providing professional health services to achieve patient satisfaction and clinical excellence. M & L Medical Services Home Health & Hospice, Inc. is here to serve you and your family with the utmost respect for your dignity and your right to preservation of health. M & L Medical Services Home Health & Hospice, Inc. encompasses industry standards in the provision of services. It is because of this that our agency is widely recognized and recommended. By being a distinct provider in the Dallas-Fort Worth area, clients freely refer us to their friends and family. They are confident that we can fully deliver the same quality of care to their referrals as they received from us. We gained their trust by providing competent care programs in home health and hospice. It is our hope that you give us the opportunity to gain your trust as well. M & L Medical Services Home Health & Hospice, Inc. is ready to help you or your family. Do you have a loved one whose independence is declining due to old age or illness? Is your family member experiencing chronic pain? Are you affected by the health difficulties your parents are going through? 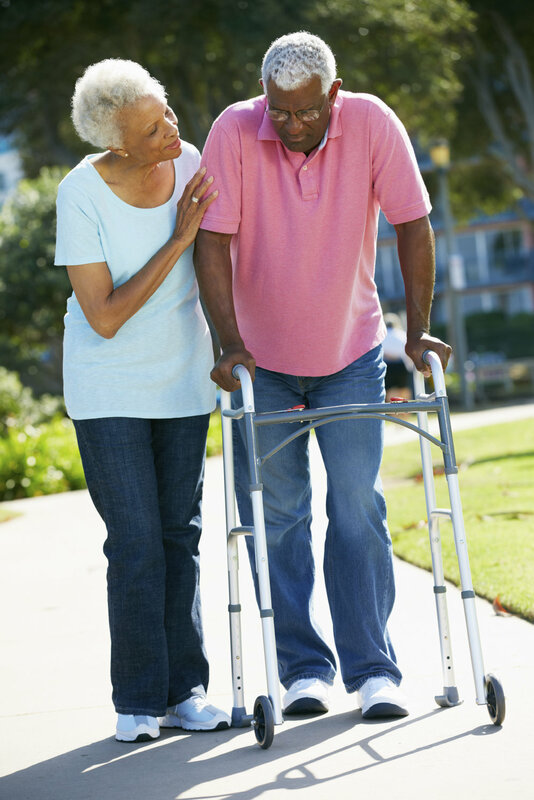 Our agency is able to deliver comprehensive care to seniors, adults and veterans. We seek ways to achieve positive results with the health services we provide. Have this same privilege in your household when you invite our team to care for you. Call 972-228-8500 now to request for services from M & L Medical Services Home Health & Hospice, Inc.